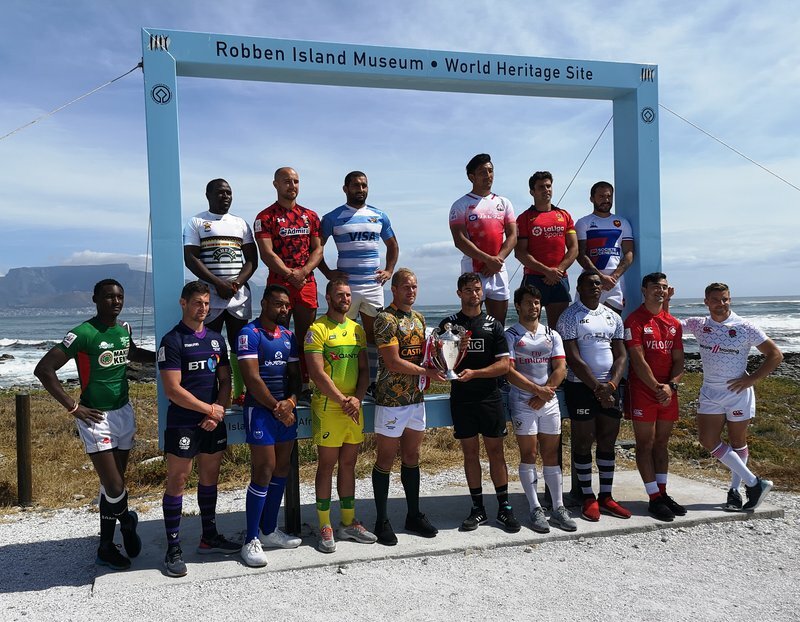 "It was very emotional standing on Robben Island, wearing this special jersey," said Snyman. "We all celebrate the role Madiba played as the Father of the Nation, and this jersey will add to our motivation. "Similarly to that which our late Mr Mandela envisaged, the Blitzboks are a team that want to inspire and give hope to people, and to use our abilities on the field to bring the nation together." "We want to play to our potential for ourselves and for everyone out there. That is a given," he said. "More importantly though, is that we will also be playing with the support of 50 million people, and we are hoping to make all of them proud." "Coach Neil Powell has a plan or two up his sleeve and I think we will be very competitive this weekend," said Snyman. "Running out there with the support of the country, wearing this special jersey will be a fantastic occasion. We can't wait."